advises DESY on important scientific matters. Usually the Scientific Council meets twice a year. It consists of 12 to 15 members, each member is elected for 3 years. In earlier years members of the Scientific Council mainly came from German research institutes. 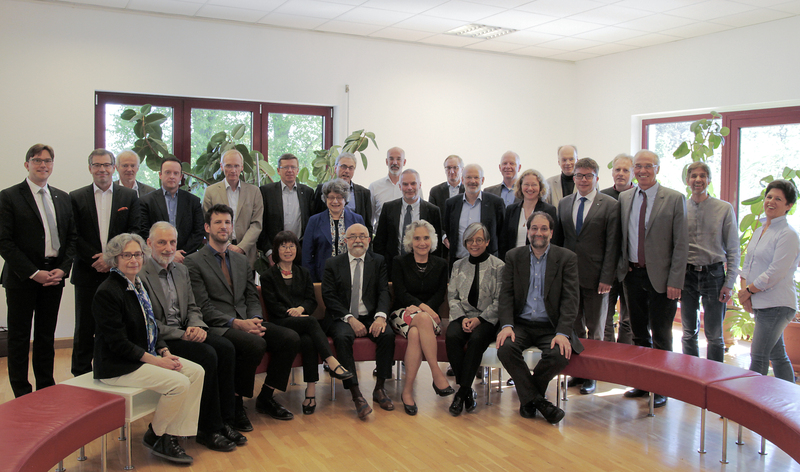 It was therefore complemented by foreign members to the Extended Scientific Council taking into account DESY's international involvements. Because of uniting the foreign and German members in the Scientific Council the Extended Scientific Council was terminated in 2009.